This is a work in progress. 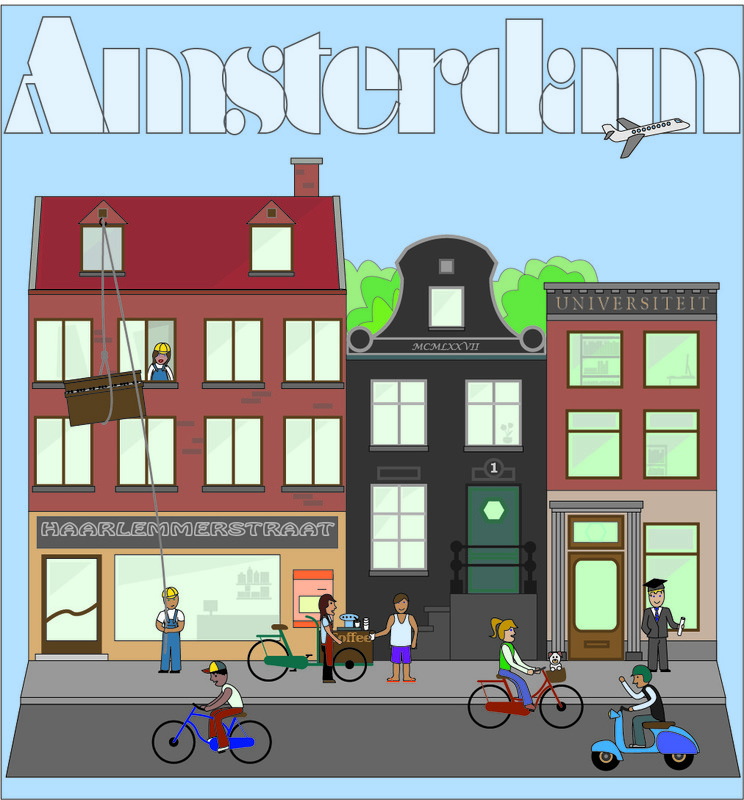 I have tried to capture some of the beauty and liveliness of Amsterdam in a series of illustrations. As of yet I am not sure exactly how they will look finalized and if – and how – they will be used.